The "At Your Leisure's Calendar of Events"
IT'S THE PLACE TO GO TO PLAN YOUR WEEKENDS!! If your club or organization is having an event and you would like to get the word out just drop me an email @ terri@ayltv.com I will add your event to our "At Your Leisure" calendar of events! To see what is up and coming click here! At Your Leisure Outsiders Club. Become an Outsider today!!! 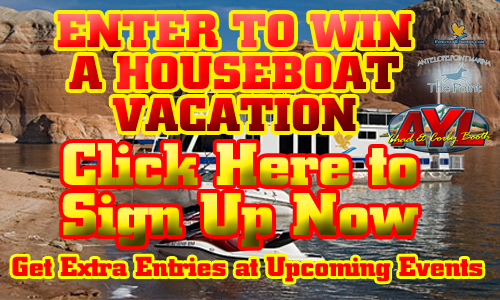 Click here to register and receive deals from our sponsors, prizes, newsletters and so much more. Join the AYL Outsiders Club TODAY!! The outdoors have never been so accessible. Welcome to the Outsiders! Your Family Outdoor Recreation Show. 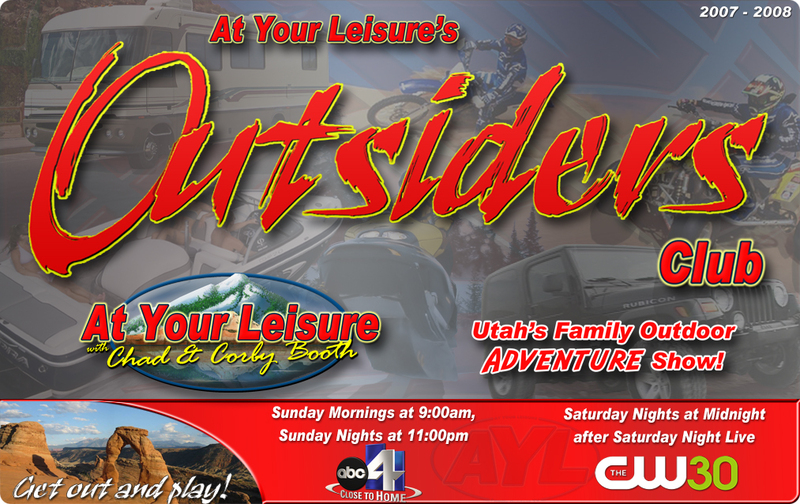 At Your Leisure is a program about the things families like to do outdoors. From boating, to riding ATVs... camping, and RV adventures... mountain bikes, snowmobiling and every sport in between. At Your Leisure is here to show you neat places to go, new products to use and the interesting stories of people, just like you, who want to get out and enjoy the great outdoors. We cover the western region from border to border, and from activity to activity. At Your Leisure brings you the information you need to make your next outdoor experience an adventure! Here on our new website, we'll not only show you cool things and fun places, but we want YOU to get out and enjoy them. That's why on our website you'll find information on every story, every new product, and every destination, plus plenty of links for everything we do. So browse around, and come back often, because here, you can always find an adventure...At Your Leisure! 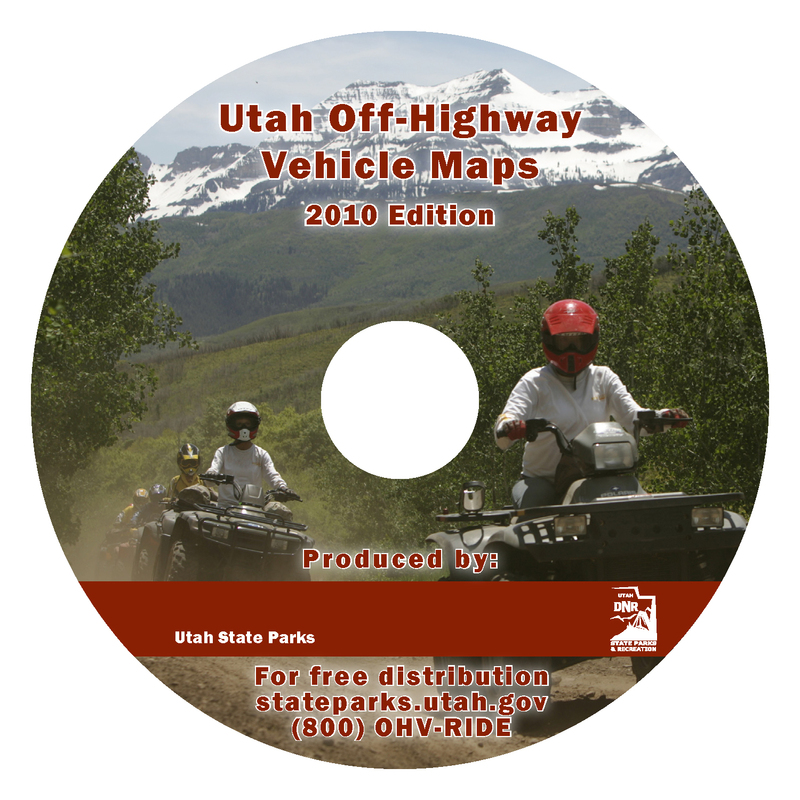 Get the NEW 2010 Utah State Parks & Recreation Off-Highway Trail CD! To get YOUR 2010 Off-Highway CD visit the sponsor nearest you !! Find the Sponsor nearest you. For those of you who have called or sent emails requesting the CD, please be patient as we are producing them as fast as possible.